India is a land of innovation and while tech companies are still looking at West (and China) for inspiration, the innovators back home are solving for themselves. And in the process, they are creating some amazing products. We respect and bat for these innovators. 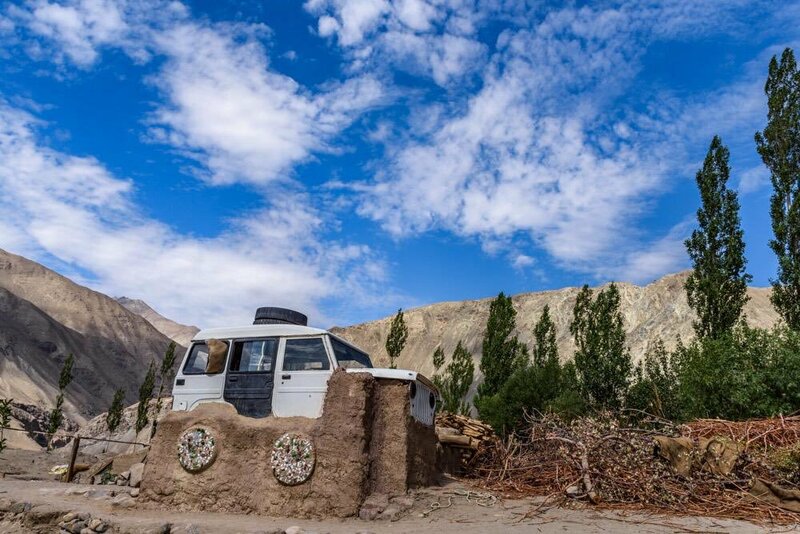 In no particular order, here goes a collection which will inspire you to push more! 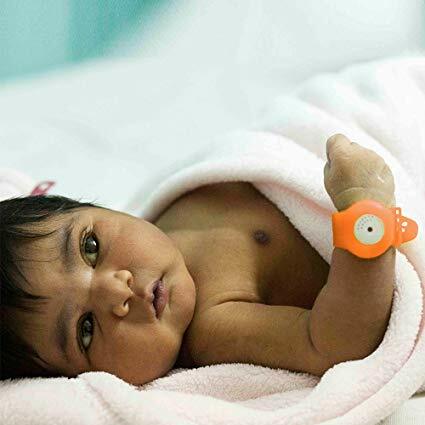 Stanford University alumnus Ratul Narain of Bengaluru has developed a bracelet which alerts if infant's temperature drops below 36.5 degrees Celsius. The bracelet is tied to an infant's wrist, and as the temperature falls it flashes an orange light and sounds a beep as well. UNICEF is using the device as part of it's hypothermia prevention program, in developing countries. 2. It takes a ‘human’ from Belgaum to design a humane brake system for bullock carts! 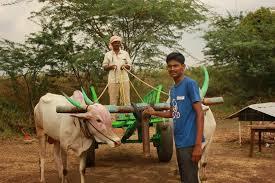 Braking system for a bullock cart is one of those rare innovations which was not warranted by 'self pain' but higher altruistic reasons. 3. 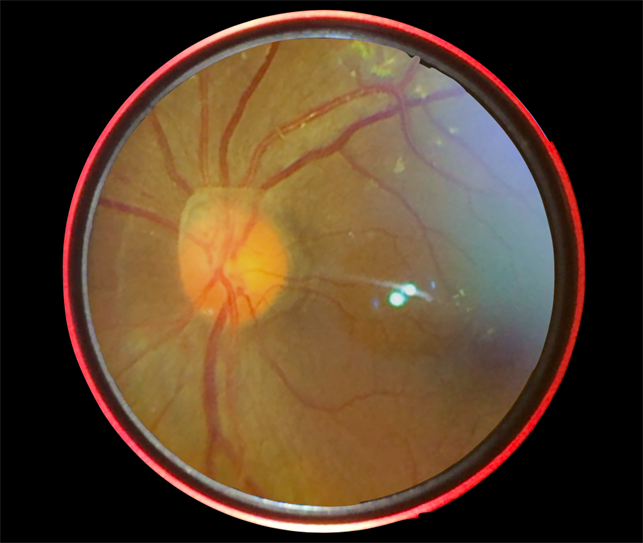 'Trash to Treasure' Retina Camera built with trash by a doctor! Most of the transportation related 'common man innovations' in India have come from Punjab. So moving on to the EV revolution was a logical progression for enterprising Punjabis. 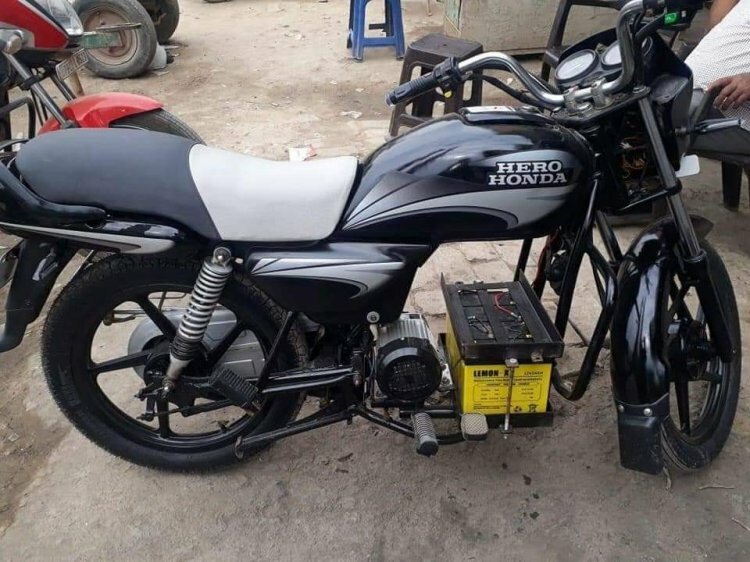 The gaoline engine has been removed from it's dock, and replaced by a 12V battery and a motor, which is coupled with a drive train to the rear tyre. If you type 'low cost' in Google search pane, the most options for related search query are pertains to houses and housing. 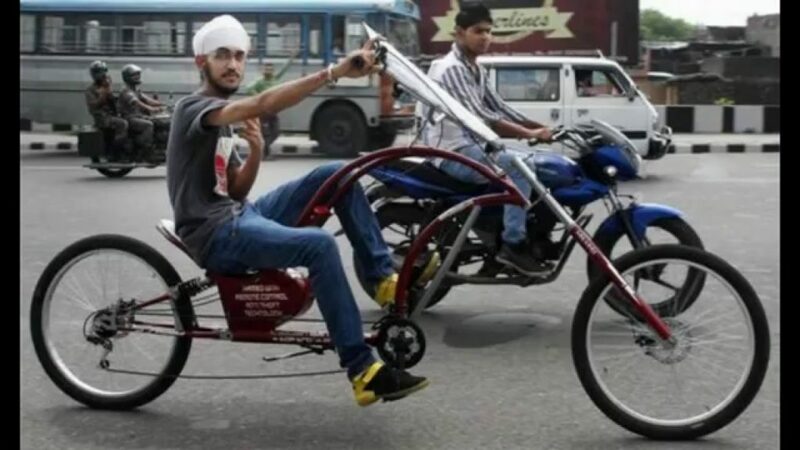 Jasveer, an engineering student of Bhai Gurdas Institute of Engineering and Technology, tried solving this problem by making a small car, fitted with a scooter engine, which can rotate 360 degree at it's place. It even has a solar panel roof, which increases it's range to 70 Kms on a single charge, if it is sunny outside.